I’m teaching two new webinars on measuring the effectiveness of nonprofit communications this week. In the course of doing the research, I found three items that you might also find interesting . . .
1. There’s a whole association dedicated to communications measurement. AMEC is the International Association for Measurement and Evaluation of Communication. 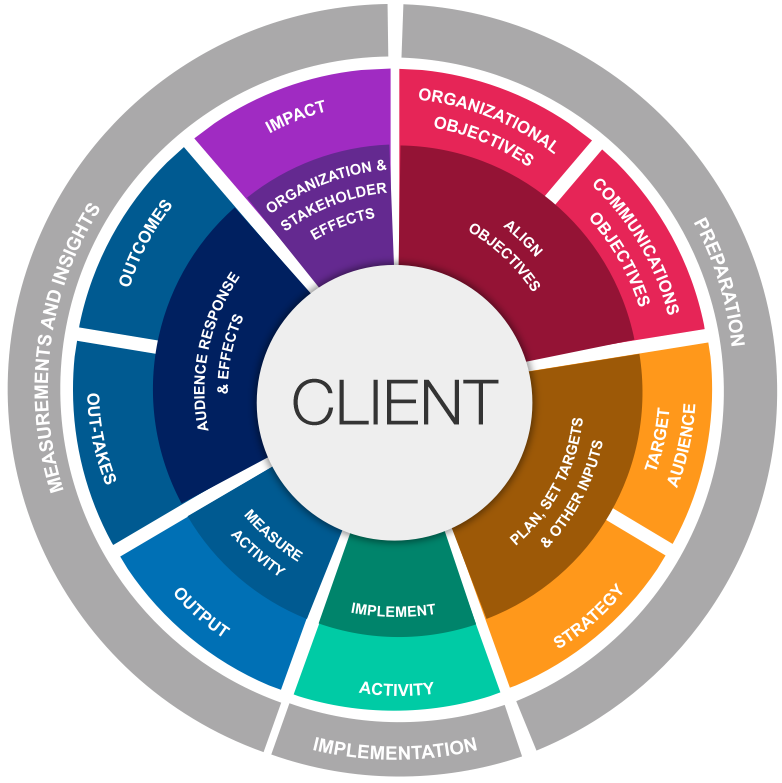 They have a great evaluation framework and taxonomy, although I think it’s probably too overwhelming for most nonprofits. But if you want to geek out on this stuff, you’ll love their content. 2. There’s a recent study on how nonprofits feel about communications measurement. Forum One released a report last year looking at how nonprofits are approaching measurement of their communications strategies. One interesting tidbit: While most nonprofits are good about measuring what they make and who sees it and engages with it, the impact of those communications is far more difficult to measure. Whole Whale has a nice and simple graph to help you figure out what to track based on how important that metric is, but also how easy it is to measure. You want to shoot for the upper left of the chart. Far too often, we go for the easy to measure, but not really important metrics. I hope you find these sources as helpful as I did!